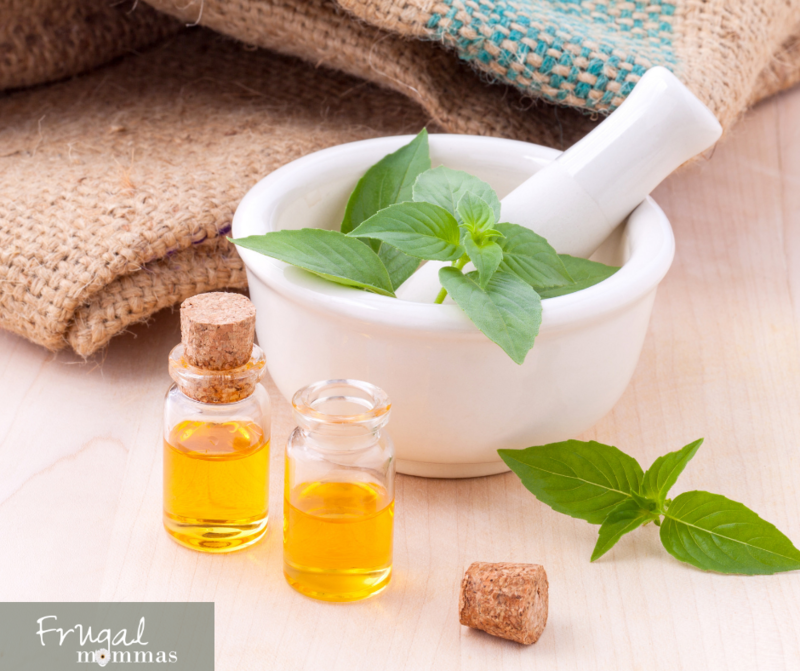 Fight inflammation with essential oils: Natural remedies that work! 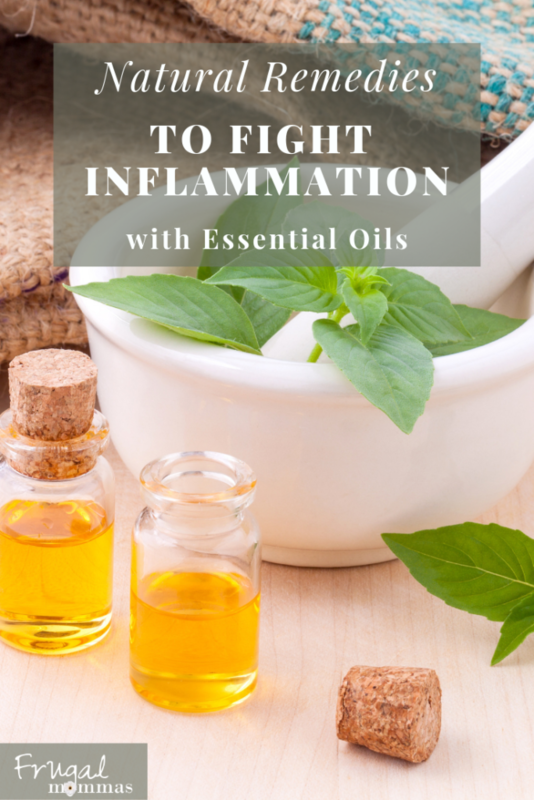 Fight inflammation with essential oils-natural remedies can help support your immune system and help the body function better to lessen inflammation & more. I’m a fan of essential oils because they’ve changed my life. 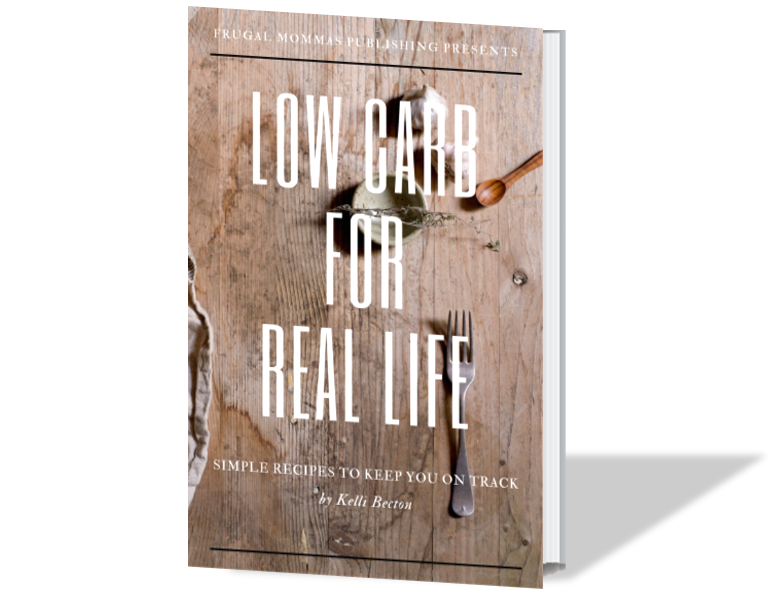 After struggling with chronic pain and inflammation for over sixteen years, I was at my emotional end. I was physically exhausted and drained from a lack of energy, sleep problems, and constantly fighting pain in my joints and bones. While doctors offered medications (some which caused a seizure) and pain meds did help (I’m thankful for them) I knew there had to be more to life than this constant struggle I was going through. God sent my answers in the form of two wonderful ladies and their passion for essential oils! 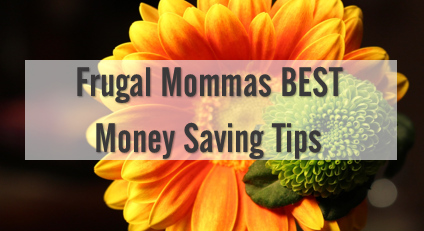 You can ask to join their private FB group here and learn more. 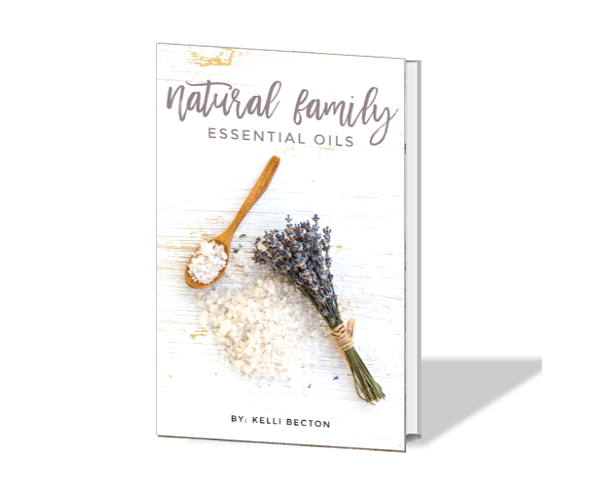 I started out slowly and began using essential oils daily – just a little at a time as I learned more. 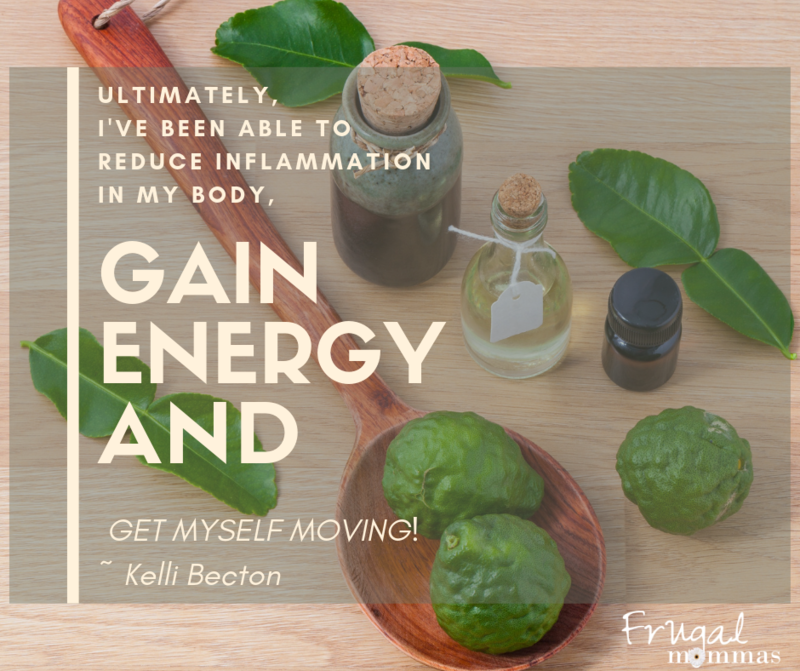 Ultimately, I have been able to reduce inflammation in my body, gain energy, and get myself moving. I went from WAY too much time in the bed to walking 3-5 miles per day!! Needless to say, I’m a believer in these wonderful oils from nature. 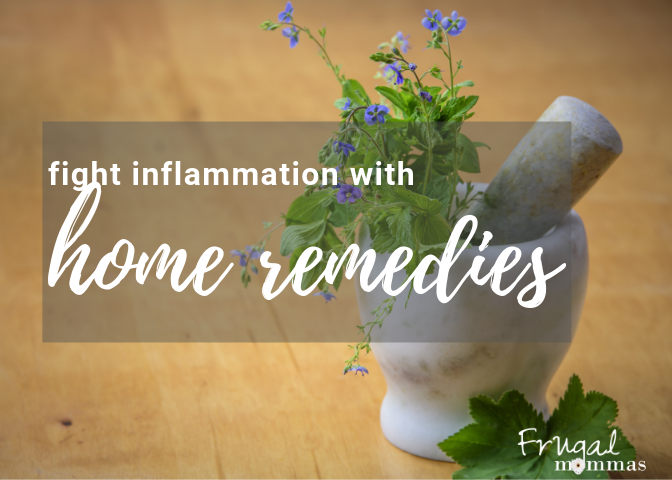 Today, I’m proud to share several of my favorite essential oils to fight inflammation and recipes to use them. I’ve even written a book about it HERE! Lavender is tried and true. It helps pain when rubbed directly onto joints – most people need to follow with a carrier oil on top (such as coconut oil or grapeseed). Lavender also helps with stress and depression which chronic pain can cause. Improve sleep with lavender as well! It’s one of the best all-around oils there is. Wintergreen has a warming effect when applied to skin and is excellent to use as a soothing massage. It has a natural analgesic (pain reducer – aspirin). Also, Wintergreen contains methyl salicylate, which means that it is effective in relieving arthritis pain, joint stiffness, muscle spasms, and inflammation, but it’s a powerful solvent that can help carry other pain-relieving ingredients deep into the source of the pain. Rub onto painful joints! A little goes a long way, so use sparingly and dilute with Fractionated Coconut Oil to minimize any skin sensitivity. Warning: If you take medications containing ASPIRIN be aware of the amount of wintergreen used on skin or ingested with meds as toxicity can occur. Tylenol based and other meds don’t interfere. It is always wise to use small amounts of powerful essential oils frequently vs. large amounts of oils rarely. Less is more! The most potent and therapeutic form of ginger is the essential oil because it contains the highest levels of gingerol. So, the essential oil is the best way to use ginger as medicine. Taken internally, it can treat health conditions or rubbed topically with a carrier oil on an area of pain. Also, ginger essential oil is used to treat nausea, upset stomach, menstrual disorders, inflammation and respiratory conditions. Furthermore, when University of Arizona researchers gave rats with experimental rheumatoid arthritis a crude ginger extract, which included the essential oils and other compounds found only in the root itself, it was able to inhibit joint swelling and inflammation. Native to the Mediterranean, Rosemary has been used for thousands of years in traditional medicine to improve memory, soothe digestive problems, boost the immune system and relieve aches and pains. Additionally, rosemary can help with hair loss (which often comes along with autoimmune). Pain remedy: increase circulation and decrease inflammation by rubbing 2-3 drops rosemary, 2 drops peppermint with teaspoon of coconut or olive oil. 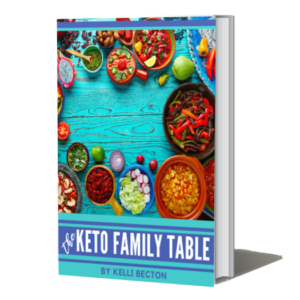 Memory/ brain fog: diffuse with several drops in diffuser or rub on back of neck (along brain stem) with coconut oil or other oil as a carrier.